The survey reveals that 70 percent of respondents from U.S. businesses experienced at least one unplanned IT disruption over the last 12 months. With this confirmation comes mounting concern—66 percent believe they are vulnerable to IT disruption, with one in 10 stating they feel very vulnerable to these interruptions. The survey goes on to reveal that although 58 percent of businesses state that they have a disaster recovery plan in place, they feel there is room for improvement. In addition, one in five respondents admitted that they are not sure how often their disaster recovery strategy is updated—and 8 percent do not have one to begin with. These findings imply that many businesses have not yet come to grips with planning, implementing or reviewing disaster recovery strategies and that some could benefit from third-party support in either developing, managing or maintaining their disaster recovery plan. Ensuring that corporate disaster recovery strategies are in line with new compliance legislation, such as the General Data Protection Regulation (GDPR), was a key concern within the survey, with nearly one quarter of U.S. businesses revealing they were either not confident or were unsure that their current plan was strong enough to meet compliance requirements. 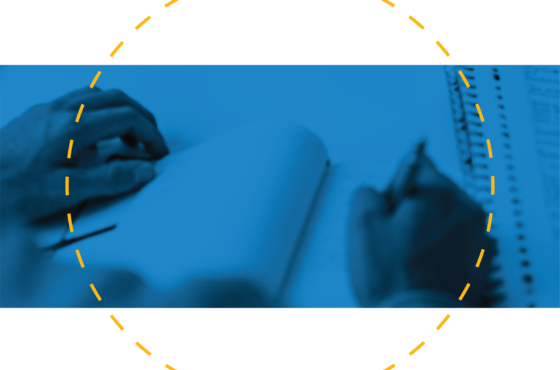 GDPR compliance is a key requirement for all businesses that interact with EU citizen data, with high fines and prosecution possible from the European Union Courts if adherence is not maintained. Would you like a FREE Disaster Recovery Assessment? Fill out the form below or click here for more info. Use this checklist to help you assess your readiness for a disaster and your ability to continue meeting stakeholders’ needs if one strikes. 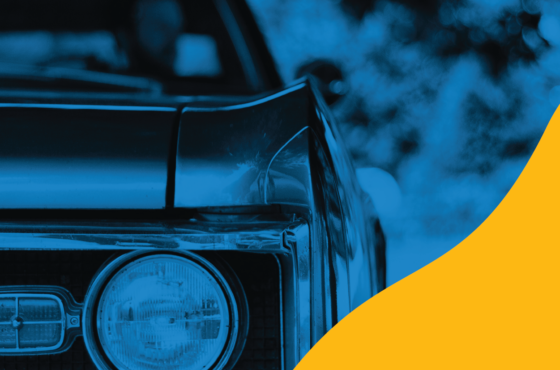 US Signal IT solutions and exceptional service are helping to meet many of Continental Structural Plastics’ IT services and support needs. 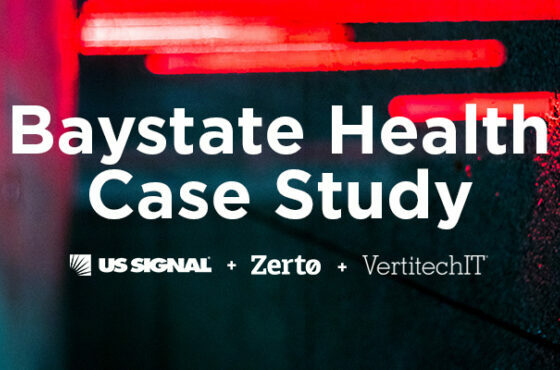 To provide the extra layer of IT resiliency, Baystate Health engaged US Signal’s Disaster Recovery as a Service (DRaaS) solution, powered by Zerto, to replicate key tier-1 systems off-site and into one of US Signal’s Grand Rapids datacenters.